In fact, there are really many reasons why there is a need to run the Android Emulator on your personal computer or laptop. For example, application developers can test their programs before publishing it in the App Store on various configurations. Fans of a wide variety of games can use their favourite mouse and keyboard as a control in games over the years – and this is really necessary (but I do not think that they will replace the control of the gyroscope). In any case, emulation of Android applications in Windows is possible, and my task is to tell you about the best in this niche. 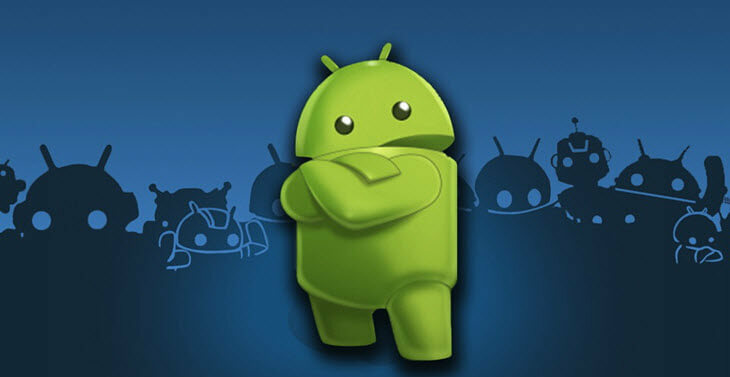 The most famous Android emulator, which stops many users. BlueStacks is really good. It is compatible with almost all programs and games from Google Play, and on the tab “Application Center” shows the recommendations in accordance with the ratings of other users. The emulator has the Pika Points award system. To earn points, you need to install applications and play. Received points can be exchanged for Google Play gift cards, premium subscriptions, t-shirts and other things. There are no problems when working with files: documents, photos and other data can be transferred from Windows Explorer or Finder macOS using simple drag and drop. Between running applications, you can switch between tabs in the browser. Nox App Player is a minimalist emulator that offers the familiar Android workspace with sidebar control buttons. In the program settings, you can enable root access, adjust performance, add processor cores and the amount of allocated RAM, as well as change the orientation and size of the window. Some games in the Nox App Player run with errors, but it works great for working with applications. The program has integration with Windows 10 notifications. so you can install the same instant messengers and communicate quietly through the emulator. This emulator in Russian is intended primarily for games. Orientation on gamers gives a special keyboard layout and gamepad emulation. The program supports games and programs from Google Play and installing applications via APK. On MEmu, you can emulate “heavy” games – there is no problem with performance, but the picture quality suffers a bit. Music, video, images and downloads are available through shared folders with Windows, so you can quickly transfer files from the emulator to your computer and back. There are root access and an integrated application directory. But there is nothing interesting in the catalogue: games and programs in Chinese of dubious origin. Free emulator for games that runs on weak computers due to its undemanding to resources. If other programs need at least 4 GB of RAM for normal operation, then Koplayer will be enough for 2 GB. It is installed with the English interface, but in the settings, there is the Russian language, as in the usual Android. Google Play and apk files are available for installing applications. The main advantage of Koplayer is the ability to customize the keyboard layout for each game. You can also control the mouse or gamepad. it is enough to mark a virtual button on the screen and assign it a physical analogue on the controller. Download the Android Emulator of your own choice from the above list and follow the on-screen instructions they provide to install that Emulator on your PC. Let us know how helpful was this content for you, and don’t forget to leave your feedback in the comment section below.